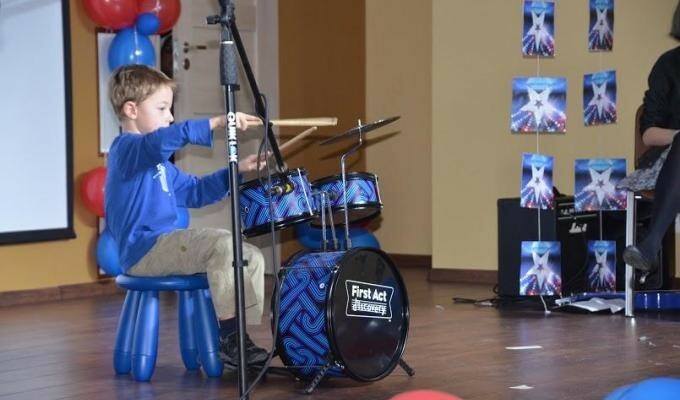 Year one through eight students at the International School of Moscow, Rosinka Campus have been practicing their many talents for all to see during a spectacular Talent Show concert. 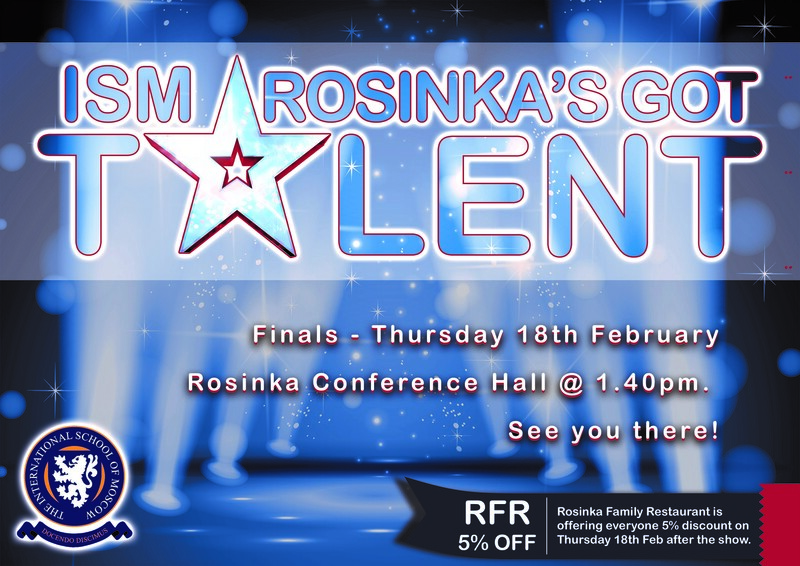 After hours of auditions, sixteen acts were selected to perform at the Finals on 18th of February at the Rosinka Conference Hall. Audiences were wowed by show stopping pieces such as singing, dancing, magic, stand up comedy and fantastic instrumental recitals. To the surprise of audiences and performers alike, ISM's talented staff showcased their hidden abilities too. Teachers delighted us with tuneful renditions of well-known songs, dazzled us with masterful dance moves and treated our ears to musical masterpieces. 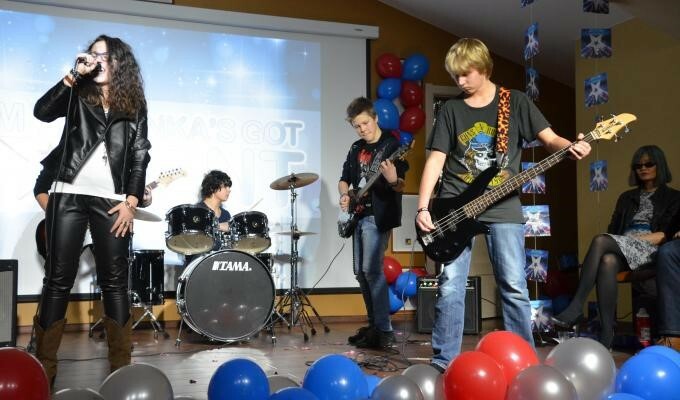 The Talent Show motivated students to explore the extent of their abilities and it was a wonderful afternoon for staff, students and parents alike! 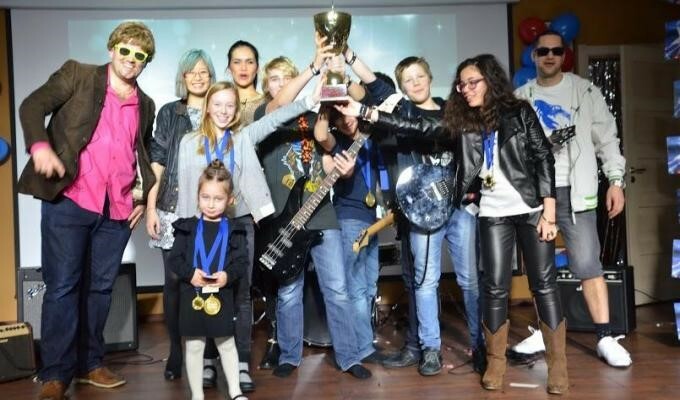 We are proud of all the talented participants and grateful for everyone who helped make this event a success. Congratulations to the winners who were selected by the audience and invited to perform at the Rosinka Day festivities planned for June 4th.